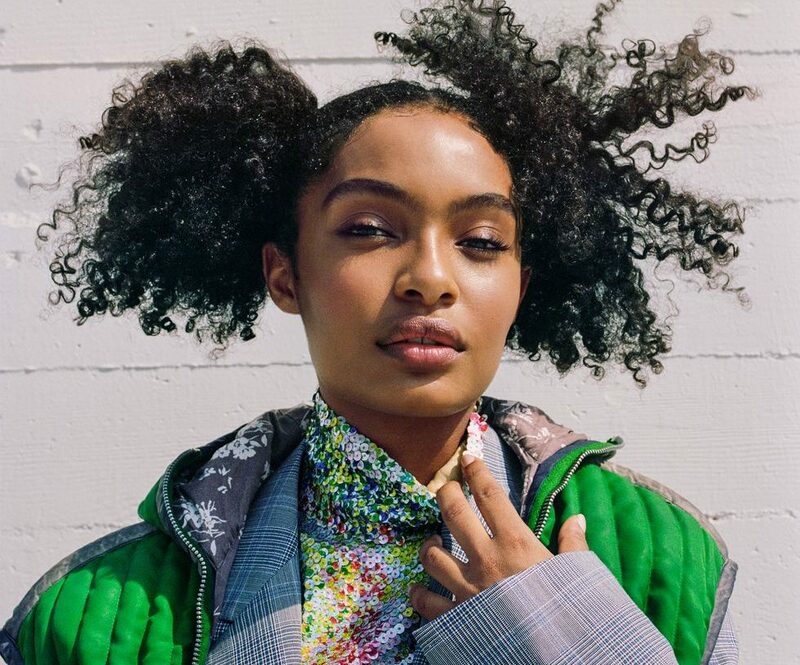 Yara Shahidi is becoming a household name. 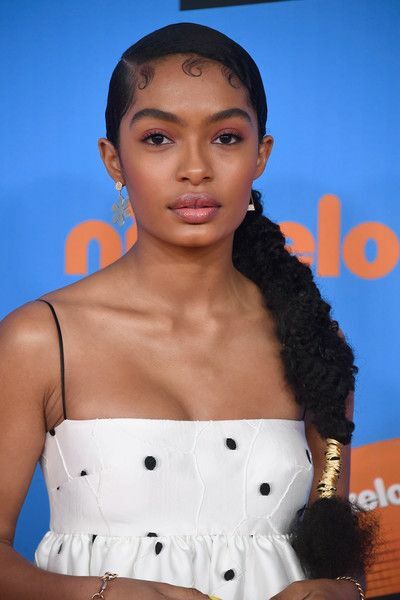 She is best known for her roles on the controversial comedy Black-ish and its spinoff Grown-ish and also known for her activism. Besides her TV credits, Yara has scored fashion covers on Essence and Teen Vogue and was the face of Beyoncé's Ivy Park line. Yara mainly sports natural hair looks. With the help of her hairstylist Nai'vasha, Yara sets hair trends on and off the screen. Which is why we chose to highlight Yara as our hair Shero. Indique carries tight curls and coils that are easy to maintain. Here we will highlight some iconic Yara looks and tell you how to achieve them on your own. 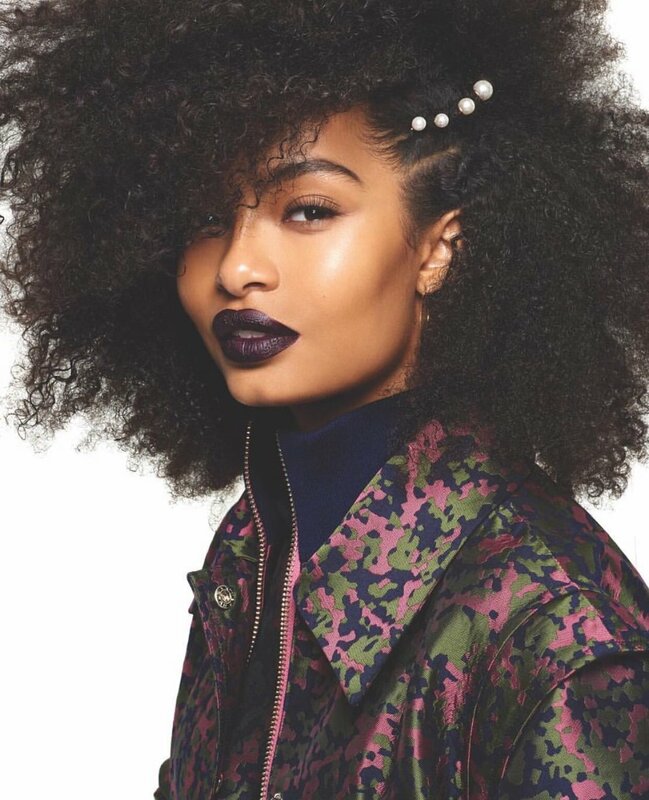 You can recreate this look with Bounce Coil Curl 10 inch. To create the wet and defined look you will need to use the Design Essentials and Curl enhancing mousse. While the hair is wet it is best to use a Denman brush to detangle and separate the curls. Apply the Mousse evenly through our and let air dry. On here Elle cover, Yara sported these curly pigtails using BOUNCE Coil Curl 10 inch or Sea Fiji Curl 12 inch. Part your hair evenly down the middle, if you would like to hide your own hair you can braid your ends and make small buns that you will wrap the wefted hair around. If you like your big tails nice and fluffy you can leave your ends loose. Want to show off your cheekbones, try this sleek and fun ponytail. Using Bounce Organic Curl. To slick your edges use Design Essentials Sleek Edge control, do not use a hard bristle brush create this wavy baby hair look.